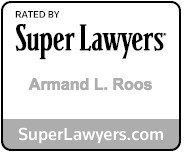 Armand Roos is Of Counsel for the firm of Wiener, Weiss & Madison, A Professional Corporation. He has been in private practice for more than 40 years. Armand is certified as a specialist in estate planning and estate administration by the Louisiana Board of Legal Specialization. 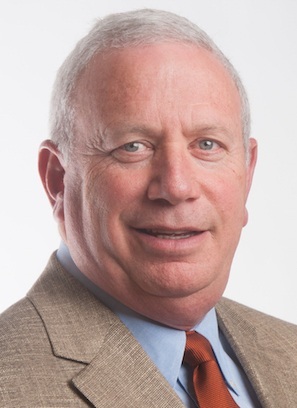 He is a Fellow of the American College of Trust and Estate Counsel (ACTEC). Armand has been a frequent speaker.